Karaoke Canberra 3 Minutes of Something? Karaoke Canberra venues certainly showcases plenty of home grown Aussie talent. 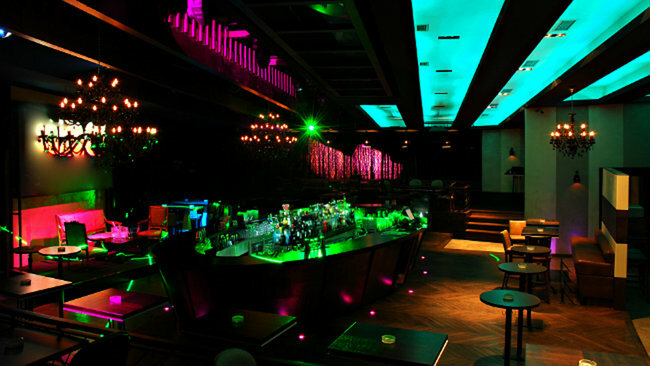 Check out these great karaoke bars! There’s no better time than NOW to get on down to a karaoke pub or one of the CBD boutique karaoke bars, take hold of a mic and sing your favourite tune. That’s right— karaoke is booming across the entire country including Canberra! Whether you love karaoke for the opportunity to simply chill and let of some steam or purely for the performance rush that comes from getting up on stage and screaming (singing) at the top of your lungs; it’s all good! Just S.I.N.G. If on the other hand, you are not the exhibitionist type there’s always plenty of liquid courage available to help embrace your inner-grandstander! Canberra karaoke venues also include several specialist karaoke bars that offer private rooms for those that prefer not to be on public display but are ok with just a few friends partaking in some karaoke-style fun. Check out Canberra's Transit Bar; one of Canberra's most popular karaoke and live entertainment venues. So are you are ready for your 3 minutes of—something? There’s sure to be a be an awesome karaoke venue in town playing YOUR song!